Profiling a ‘black box’ framework to see exactly how it works and behaves can be edifying. It can also lead to better optimizations/usage of the framework. In my case, it helped diminish the mistrust of Entity Framework. 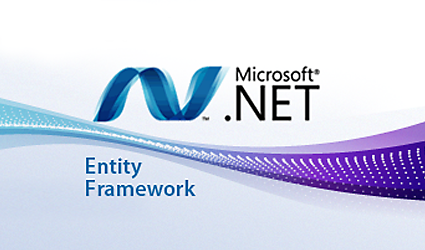 There are tools like Rhinomocks EF Profiler which allow for inspecting the ObjectContext of Entity Framework. However, if you don’t want to buy additional tools, you can effectively write your own.